2010s issue distinguished by TML-M in deadwax, "Divsion of UMG Recordings, Inc." on label. 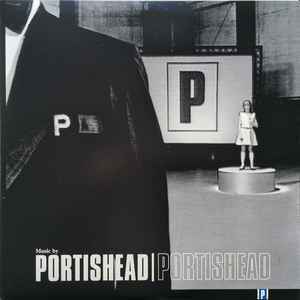 Sleeve art is identical to other U.S. versions. On the back of the cover: "Manufactured and marketed by PolyGram Records, Inc., New York, New York." [...] "Printed in Canada." On all 4 labels: "Manufactured by Mercury Records, a Division of UMG Recordings, Inc."
Oddly it isn't a gatefold, just a single sleeve with two inner sleeves up against eachother. feels a bit shoddy. Overall quality is good. Sounds high quality, good definition, no major issues. some surface noise in the intro guide track and inbetween track silences, but songs themselves sound good. Avoid this copy! Artwork is blurry and not defined and the copy I bought was warped. Thankfully I bought it off Amazon and can return it and spend my money on a better print. The only album I've ever bought new that wasn't warped but still skips. Great album but some quality issues for sure.